WOW! What a weekend! If you haven’t already noticed, I have been pretty busy this weekend making some changes to the site. That is the problem with being in school for web development, I learn something and my blog pays the price. Sometimes the outcome is awesome (like the changes I made), and sometimes they do not. But that is okay, it is a learning process. Since I was making changes I of course was in research mode for most of the weekend and was debating on adding a background. 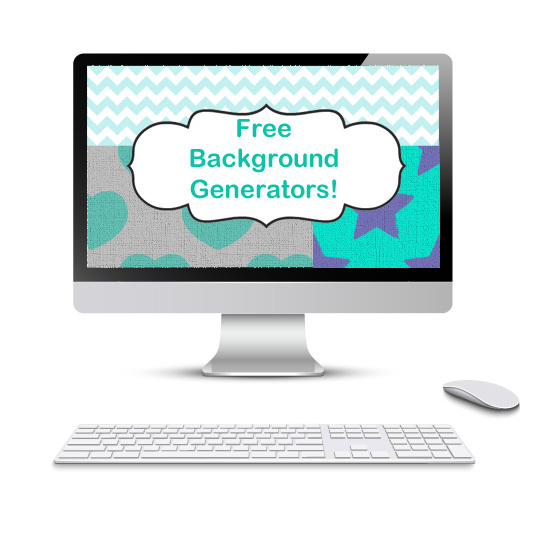 So, I thought I would share some of the awesomely Free Background Generators that I found along the way. With all of these options, there is sure to be something for everyone. Even if you do not blog, these are great to add to Picmonkey to create desktop organizers, invitations or family photo collages! 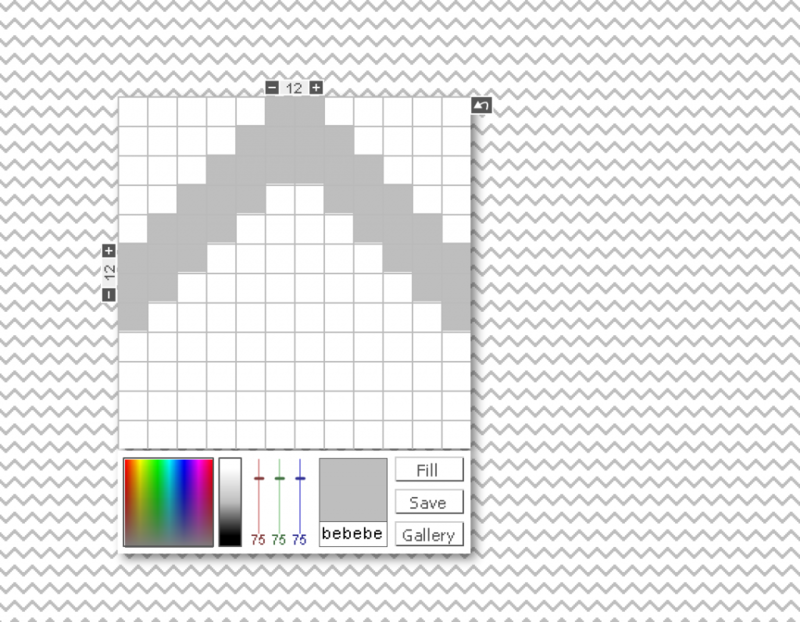 This first free background generator makes some pretty neat patterns, I could play around on it all day if I could. From a cross stitch to a textured look, the possibilities are endless. I love this one because it it has a ton of fun shapes that you can create a pattern with. You can also give it different textures and colors too! 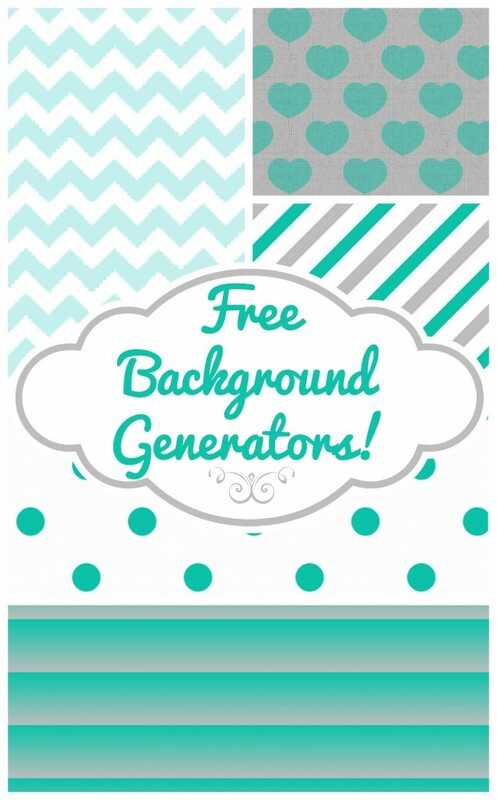 If you are looking for a gradient, this free background generator will do the trick! Choose your colors and the size you want and it does all of the work for you! Who doesn’t love polka dots! 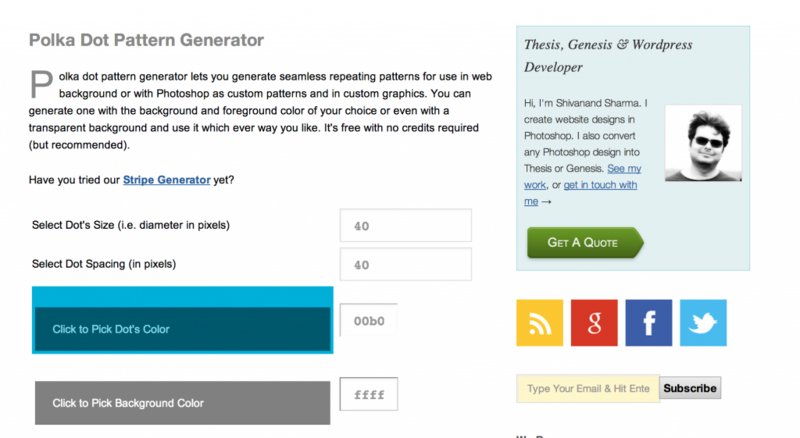 I have always had problems creating a pattern brush in photoshop, so this great generator does the work for me! 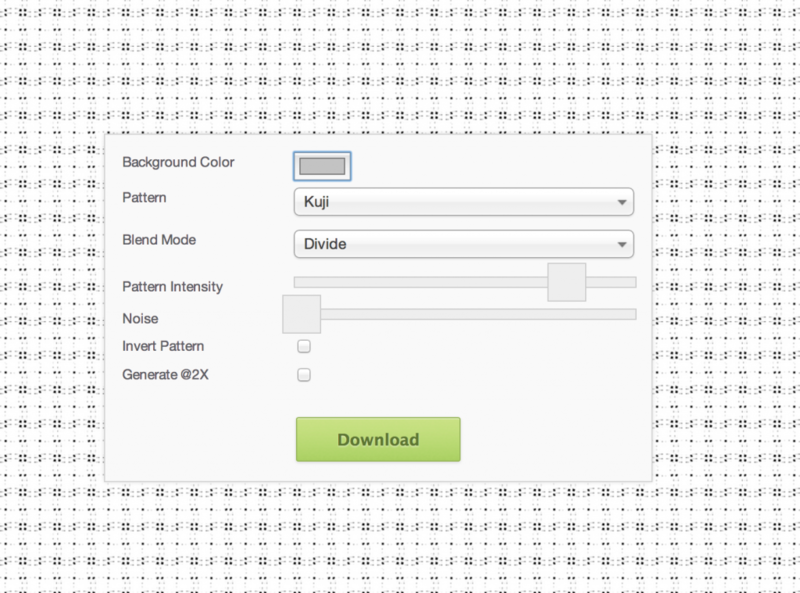 Choose your colors, size of the polka dots and the spacing! Easy Peasy! 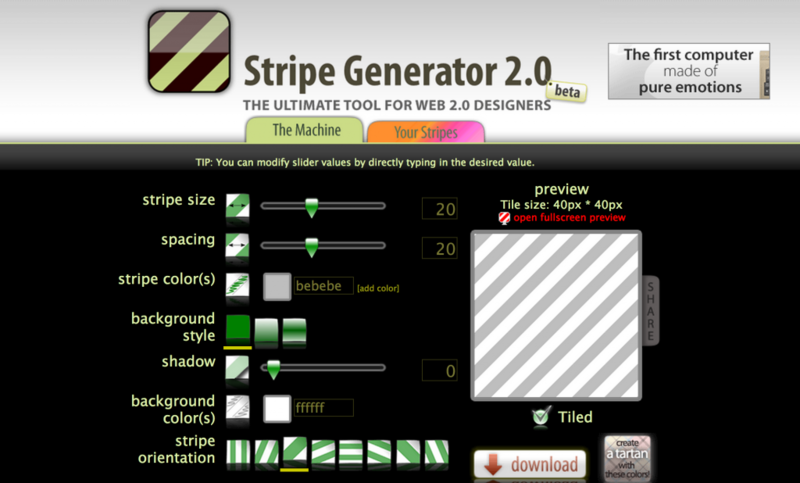 Create stripes with this free background generator. You can add as many colors as you want and even make them curve and bend! In a plaid mood? 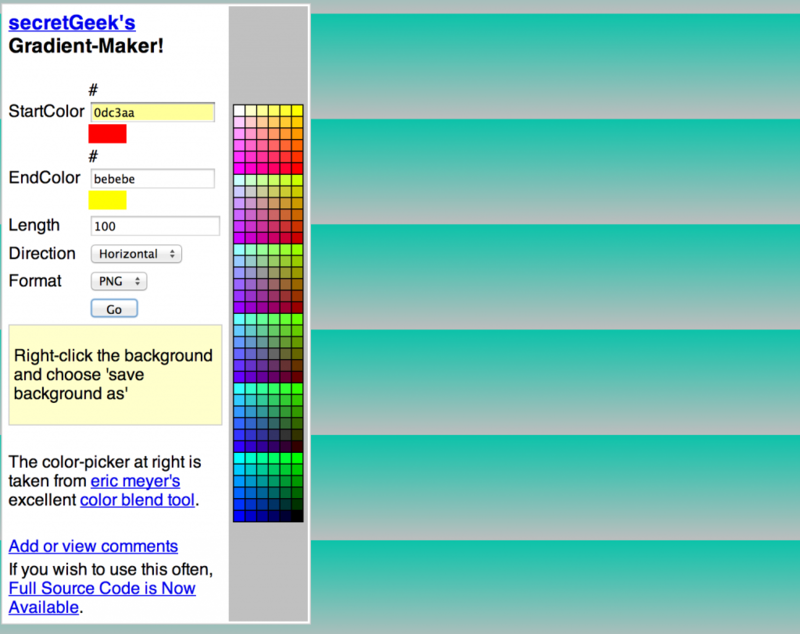 Choose your colors and adjust the width of each color with this cool background generator! I use this generator to make quick chevron patterns, but the possibilities are really endless with the generator. 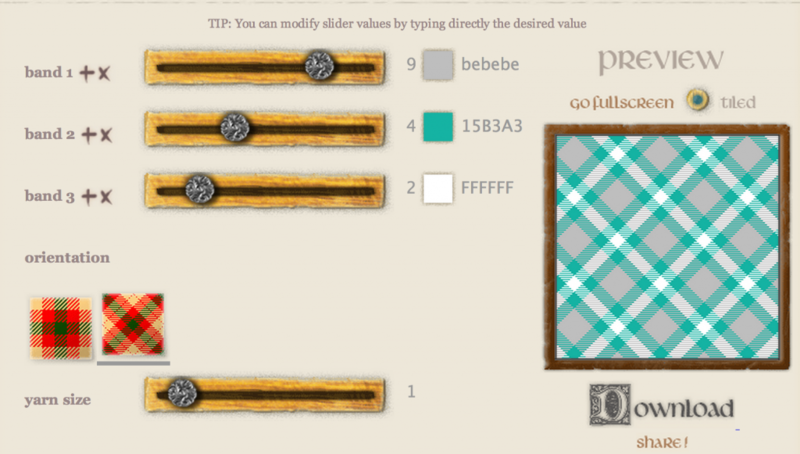 This site has a lot of cool textures and patterns to choose from. 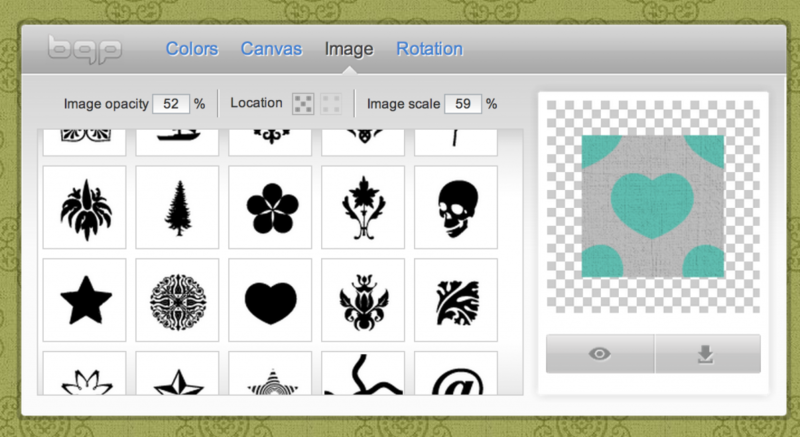 You can choose a texture or pattern and than choose your colors and it will do the work for you! What is your favorite generator listed? Do you know of any others to add to the list? Previous Post: « Fashion Friday! Out on the Town! That is great, thanks for sharing! I still have to discover a lot as well and I’ll definitely be saving this post!